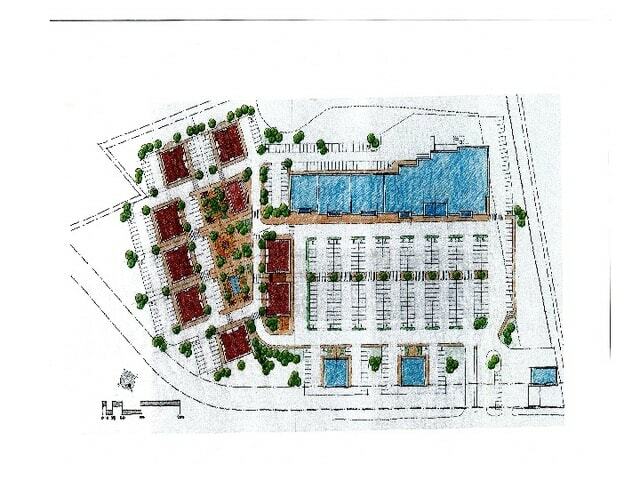 Preliminary plans for revitalization development of the Geissler’s Plaza on Sullivan Avenue. 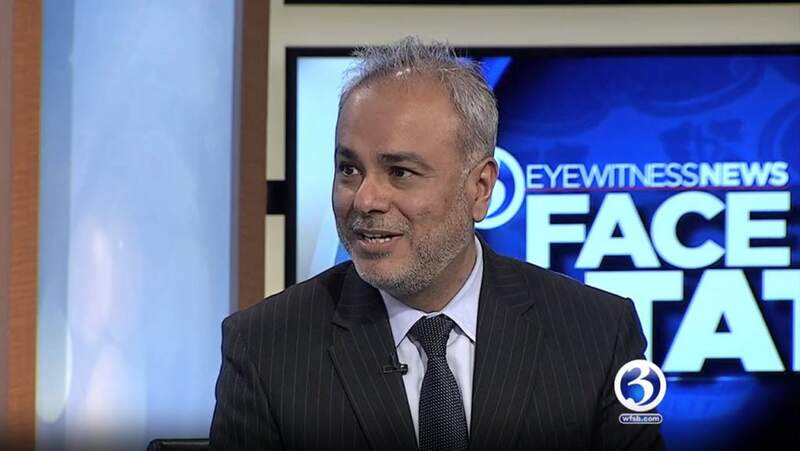 South Windsor Mayor Saud Anwar appeared on WFSB Face the State on Sunday, February 10, 2019. Watch it here. The Town of South Windsor will be holding a Special Election on February 26, 2019. Former State Senator Tim Larson has accepted an appointment by the Governor as Director of Higher Education. 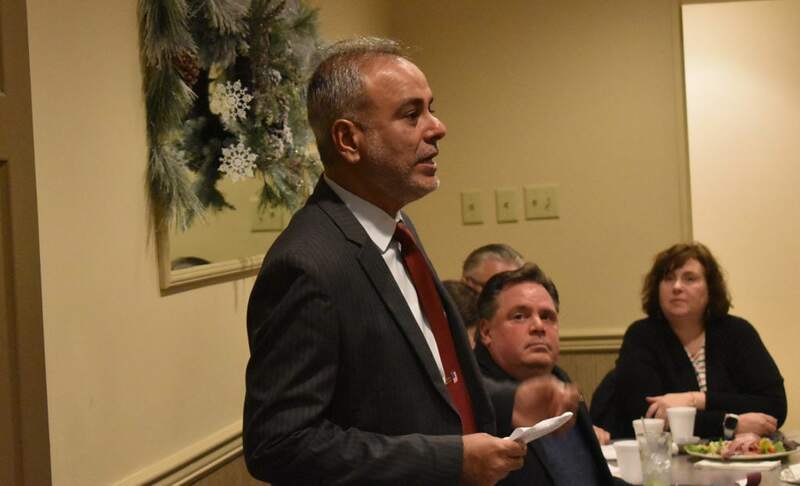 South Windsor Mayor Saud Anwar receives a unanimous endorsement at Monday night’s nominating convention to be the Democratic candidate for State Senate in the 3rd District. The special election is February 26th. 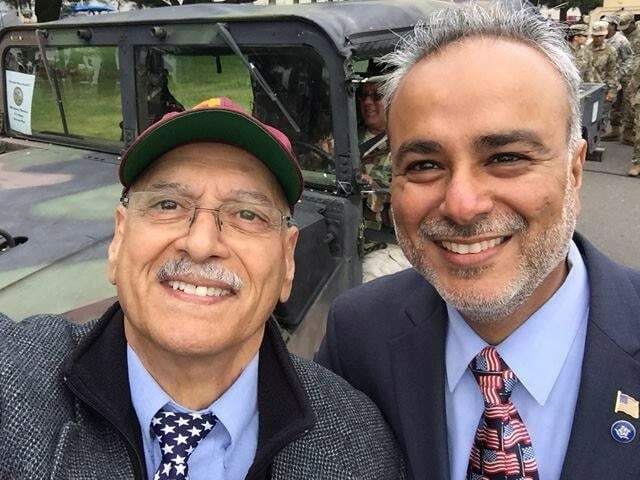 Democrats of the 3rd State Senate District, which includes East Hartford, East Windsor, Ellington and South Windsor, nominate Dr. Saud Anwar, Mayor of South Windsor, to run in a February 26 special election to fill the seat vacated by Sen. Tim Larson of East Hartford. 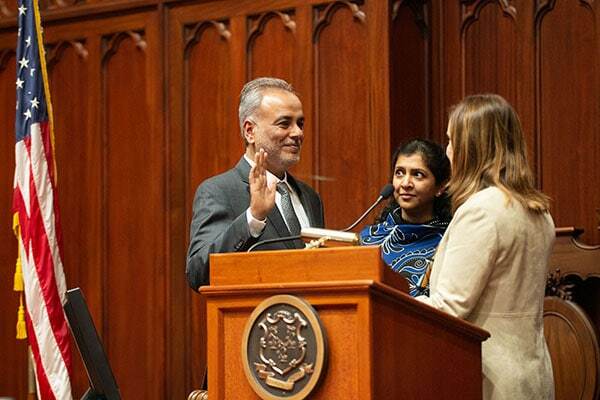 At the end of 2018, Mayor Saud Anwar shares a comprehensive overview of accomplishments and activities of the previous several months.